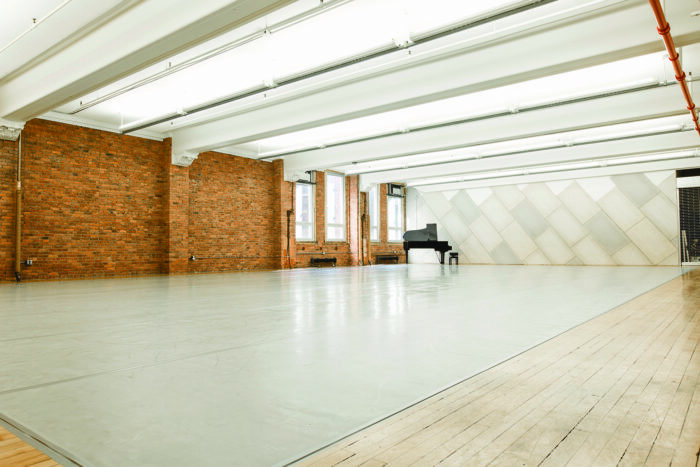 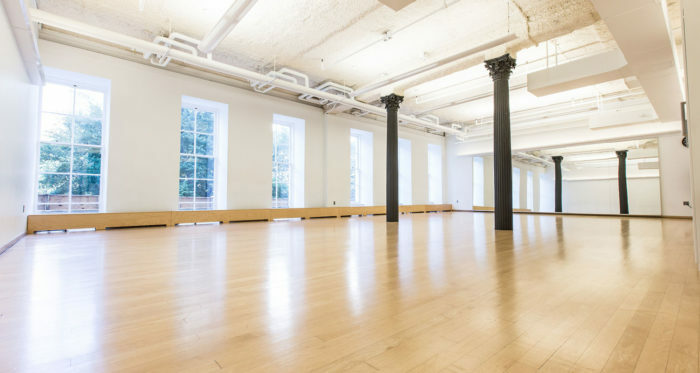 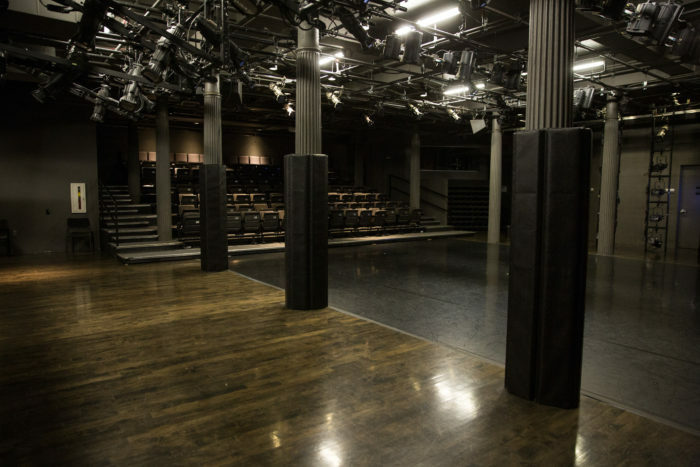 Gibney is proud to serve as steward to two historic, architecturally stunning rehearsal, performance, and event spaces in New York City. 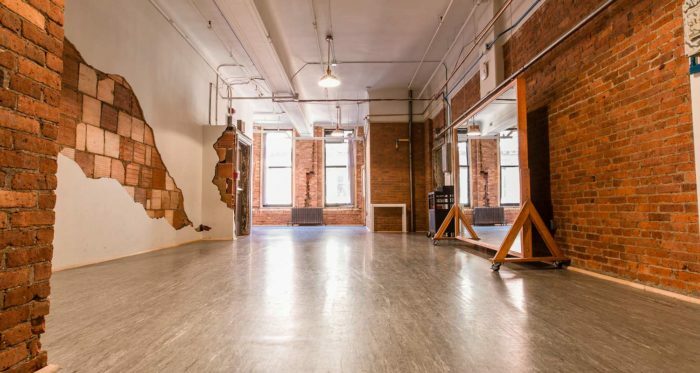 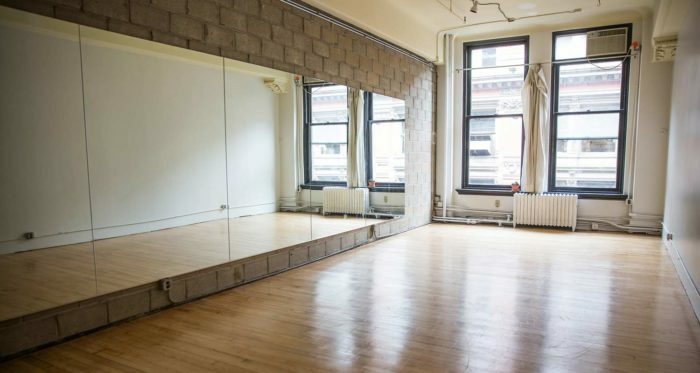 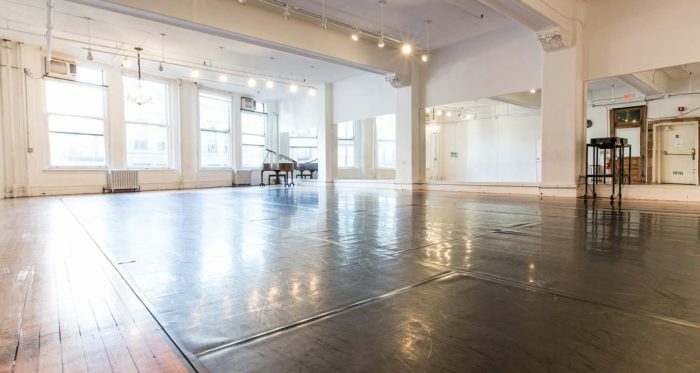 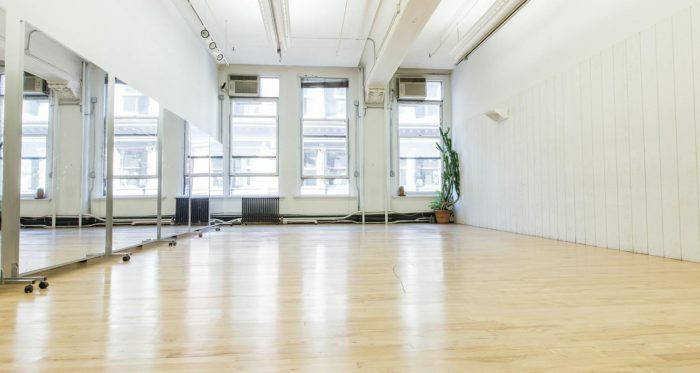 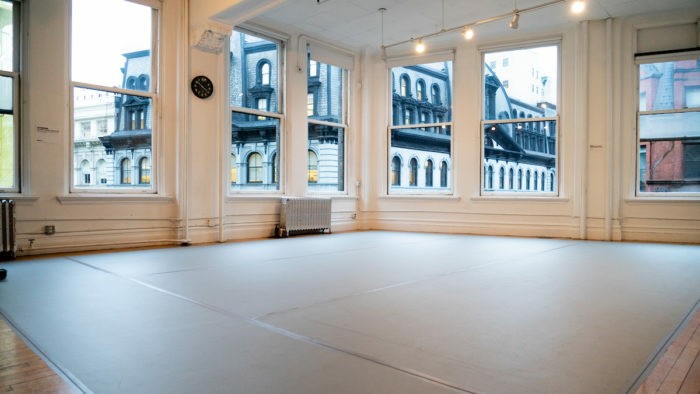 Studios are available at 890 Broadway (Union Square) and 280 Broadway (Lower Manhattan) in a variety of sizes. 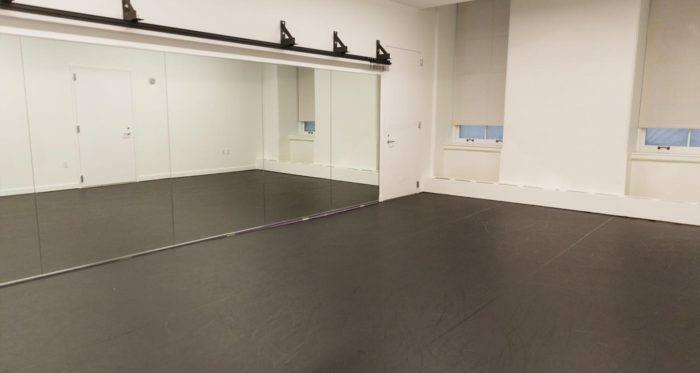 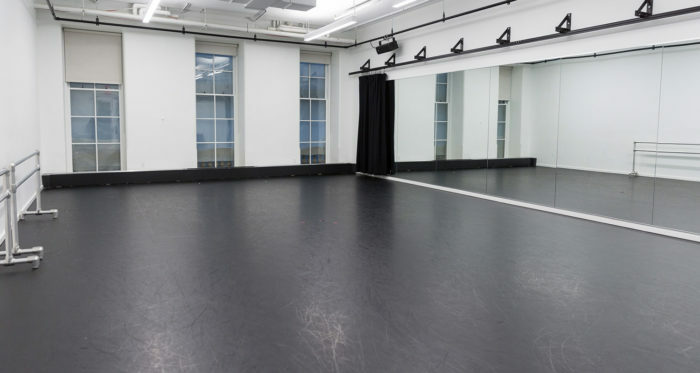 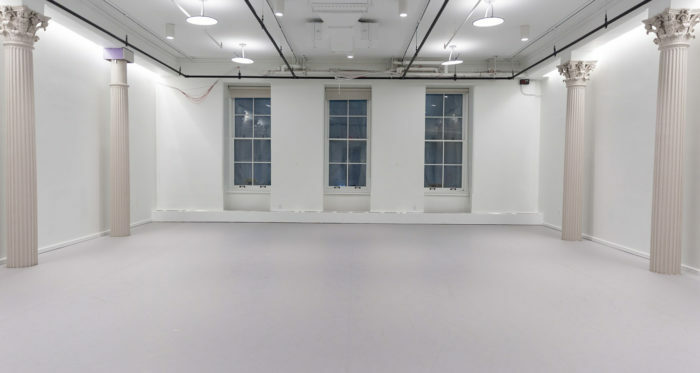 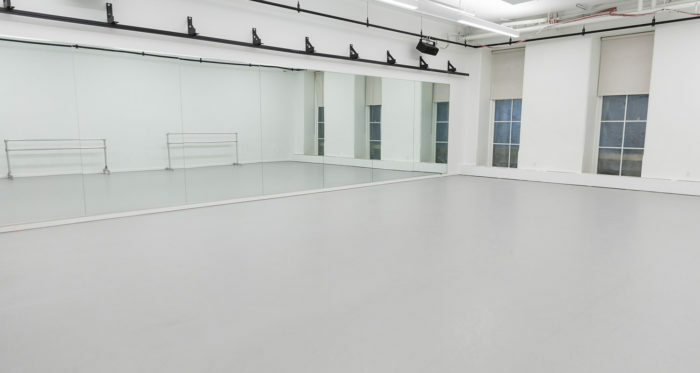 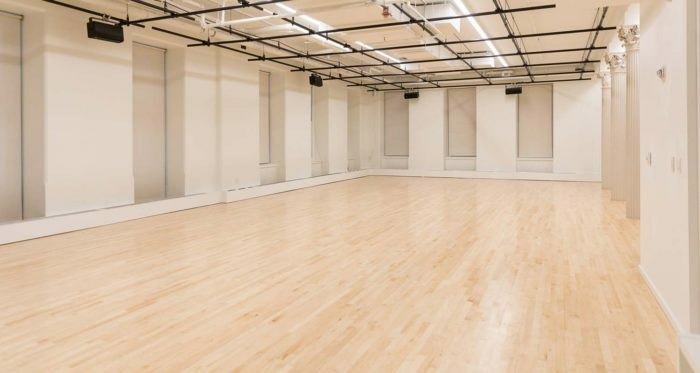 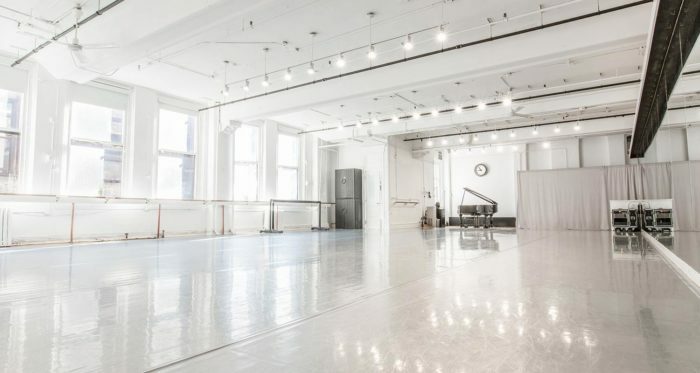 In 2018, Gibney completed the renovation of six new studio spaces at 280 Broadway and is now proud to offer a total of 23 studios for rental in the heart of New York City. 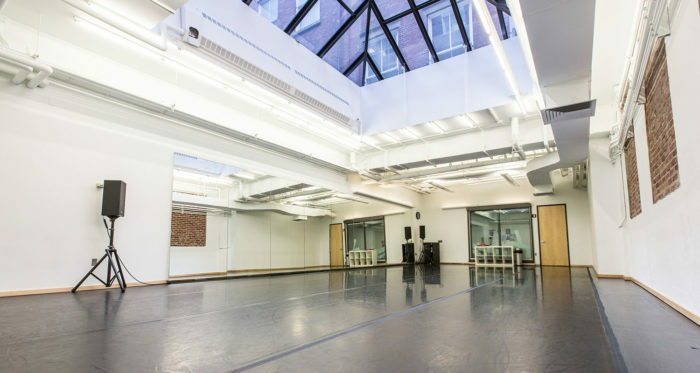 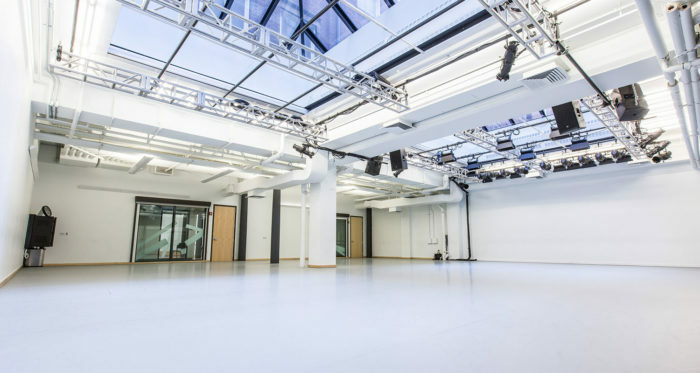 All Gibney studios have windows or skylights and sound equipment, and most are pillar-free. 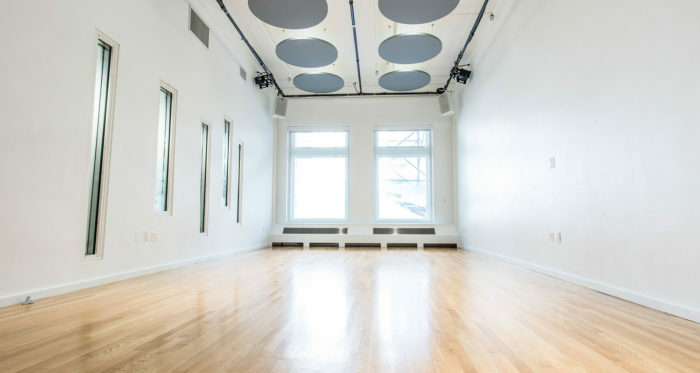 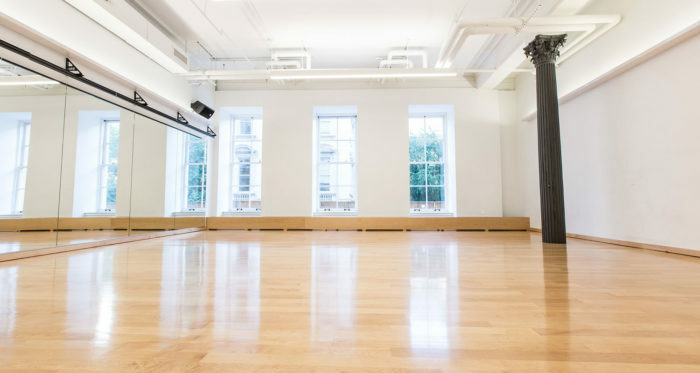 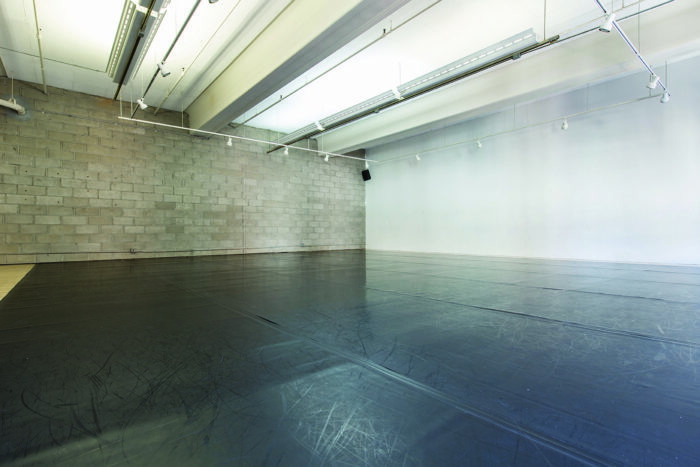 Call us at 212-677-8560 or 646-837-6809, or contact our Rentals Manager, Mariana Spósito, at mariana@gibneydance.org with questions. 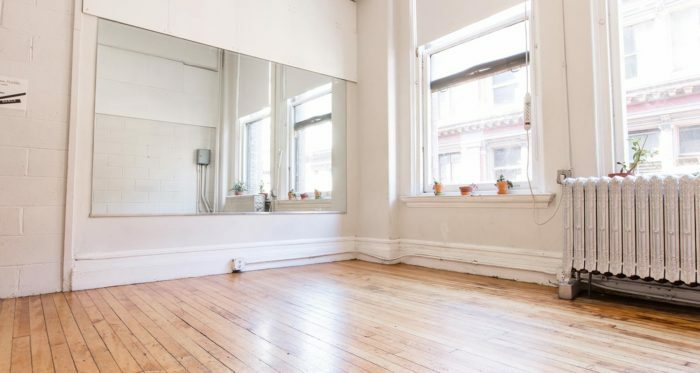 First-time renters must call to book space. 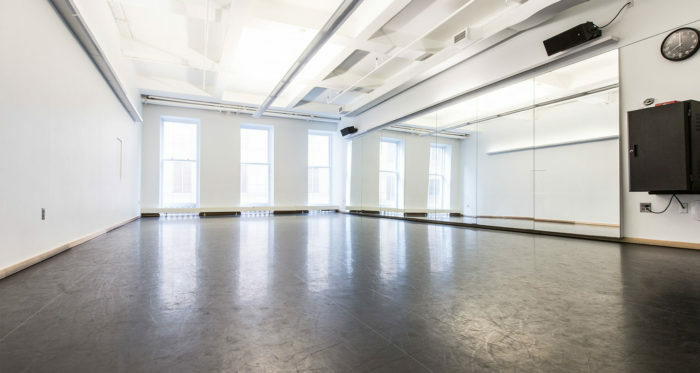 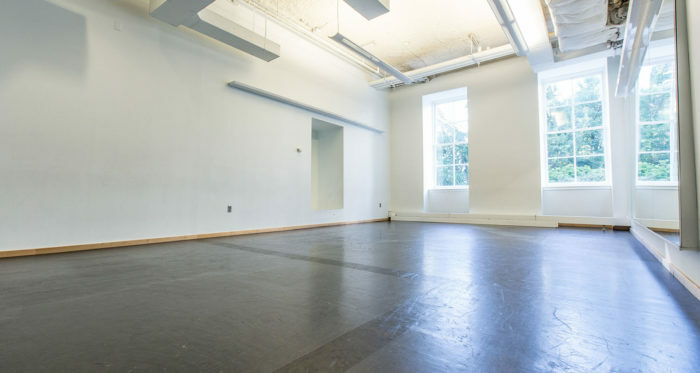 Rental cancellations must be submitted via email to mariana@gibneydance.org. 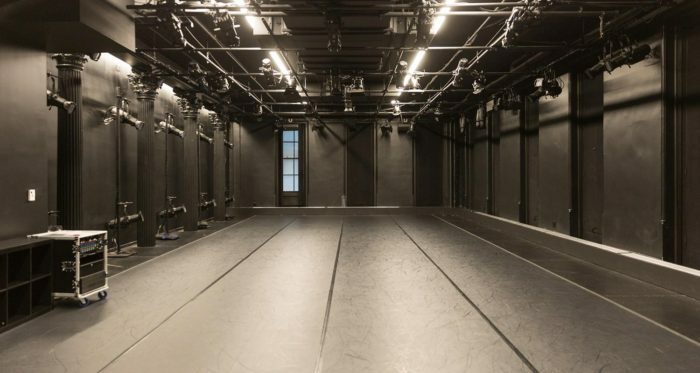 Non-profit rental subsidies are generously supported by The New York State Council on the Arts.